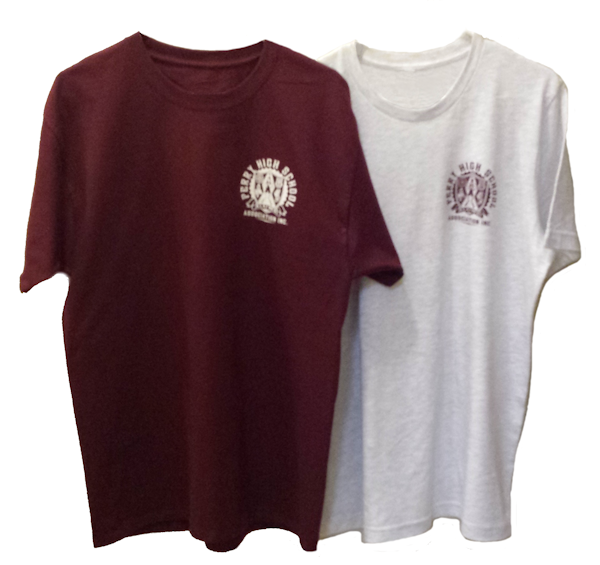 Store « Perry High School Alumni Association, Inc.
Material: Hanes Tagless – 100% preshrunk cotton. Measurements: Chest measurement should be doubled and is “pit-to-pit’; length is from shoulder to hem. Care: Machine wash cold; tumble dry. Material: 99% cotton, 1% Polyester. Care: Machine wash warm, inside out; tumble dry low.